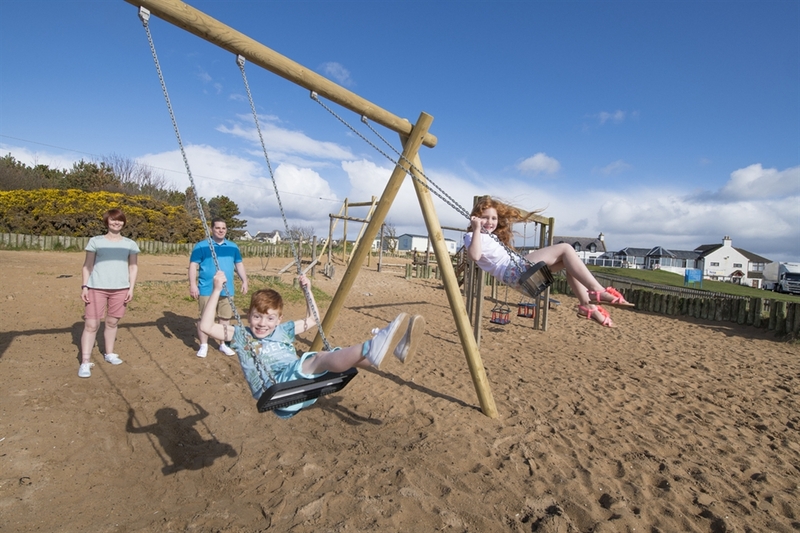 With direct access to the beach, Grannie’s Heilan’ Hame Holiday Park is set by the famous white sands of Embo beach and is located in a superb spot for exploring The Highlands. 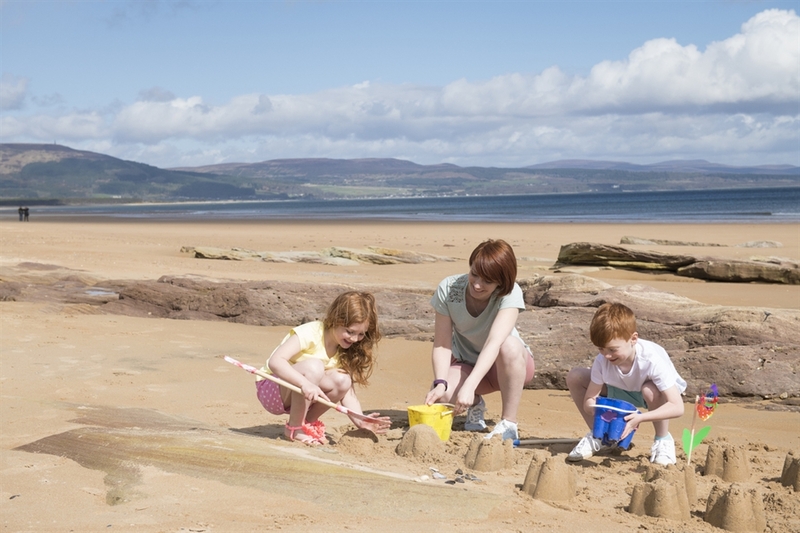 Enjoy stunning views of Dornorch Firth, while looking out to catch a glimpse of the famous bottlenose dolphins. 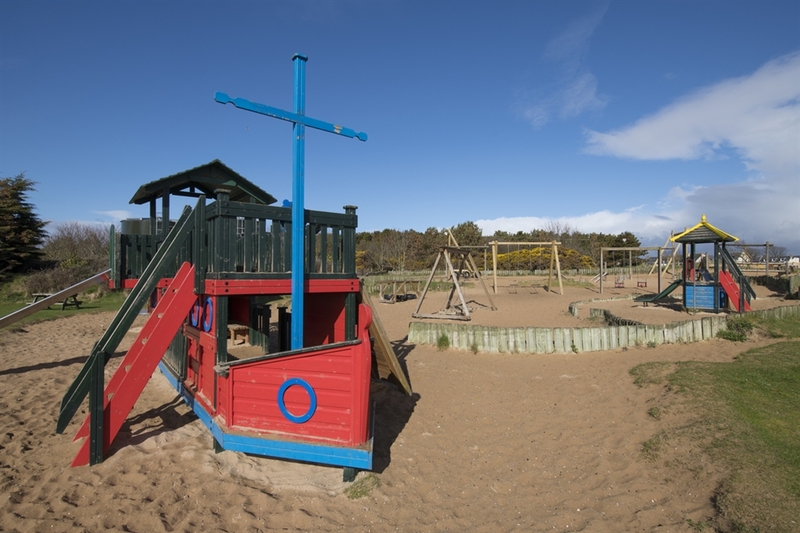 The Park offers so many activities to keep both you, and, the kids entertained. 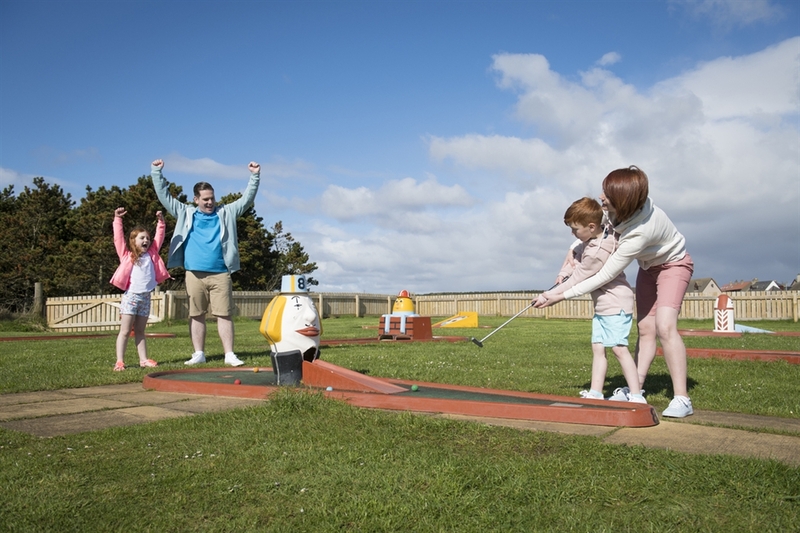 Whether you want to enjoy a splash in the heated indoor pool, relax and unwind in the sauna, a round of crazy golf or enjoying the evening entertainment, there is something for everyone. Kid's Club: StarTots (4 and under) and StarLanders (5-10 year olds). Free Wi-Fi available in selected facilities. Group bookings are easy. Book 5 or more holiday homes and benefit from your own groups advisor. They’ll make sure you all have a brilliant time and are there to help you plan every last detail – from catering arrangements and venue hire to parties and themed events. 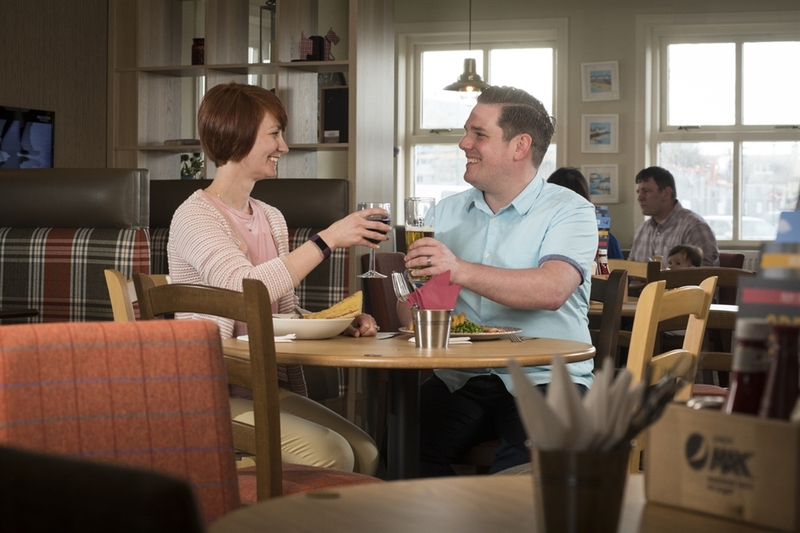 At Parkdean Resorts we want all of our guests to be able to create amazing memories with us, that's why we offer a wide range of fully accessible accommodation at 68 of our holiday parks across the UK!